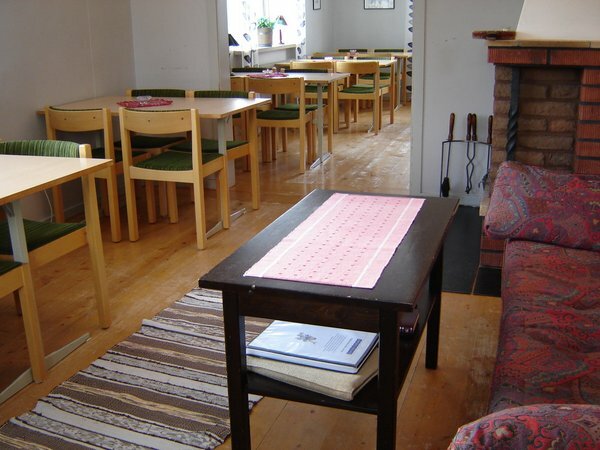 Edlers fjällpensionat is a small hostel centrally located in Jämtland in the mountains in the centre of Sweden. 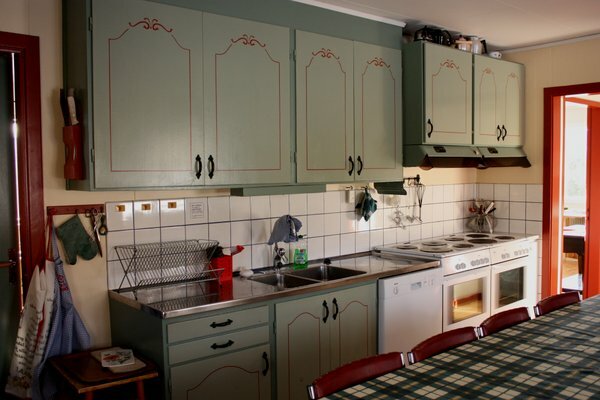 The boarding house is a self-catered accomodation and has a fully stocked shared kitchen to provide a cheap stay and living, particularly suitable for groups. The kitchen contains chinaware for 50 people. The guest house has 34 beds, mostly in four-bed rooms. The bottom floor has a large common room for meetings and meals. 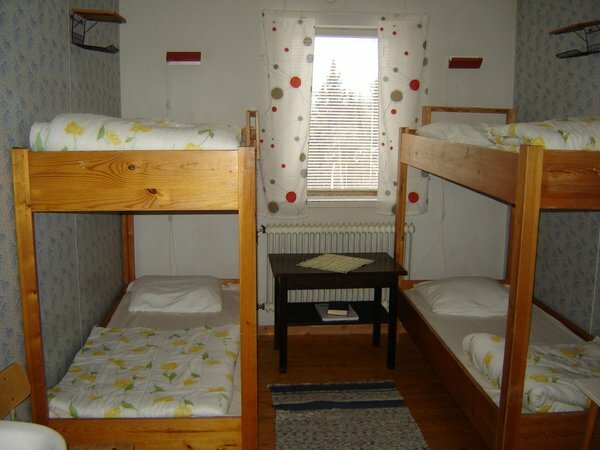 The boarding house is located two kilometers from Undersåker, east from the ski center in Åre. The prices vary with season. High season is between December 15 and May 15. If you have further questions, don't hesitate to contact us on phone or by e-mail.